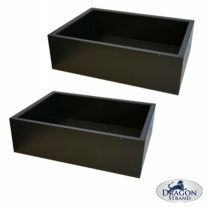 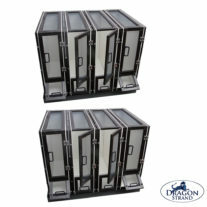 This bundle contains two Large Keeper Drainage Trays. 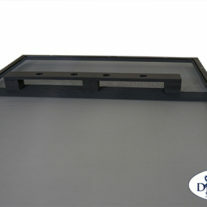 This bundle is designed to lower shipping costs. 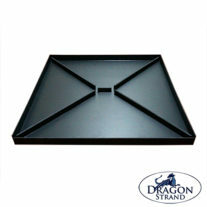 If you order two Large Keeper Drainage Trays, please select this product. 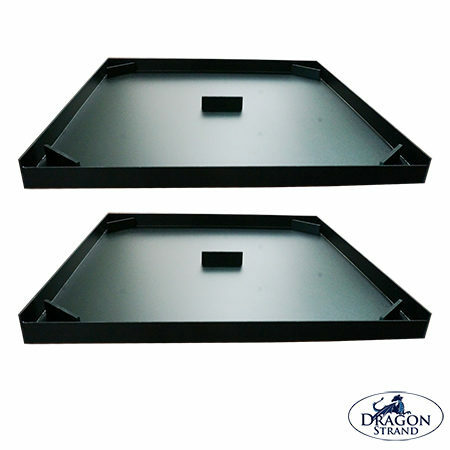 Note: One 2-Pack = two Large Keeper Drainage Trays.